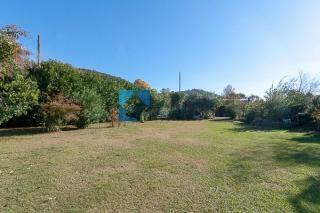 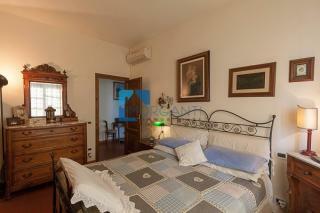 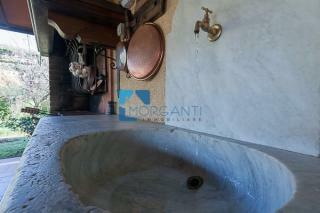 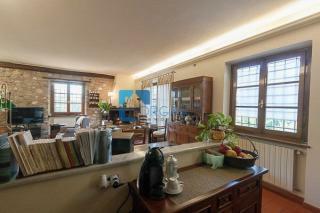 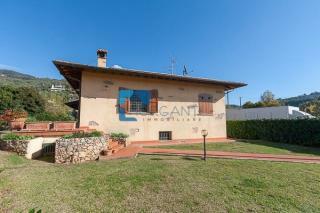 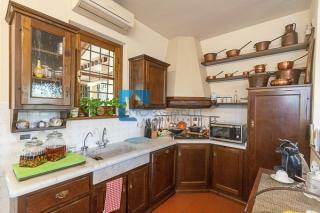 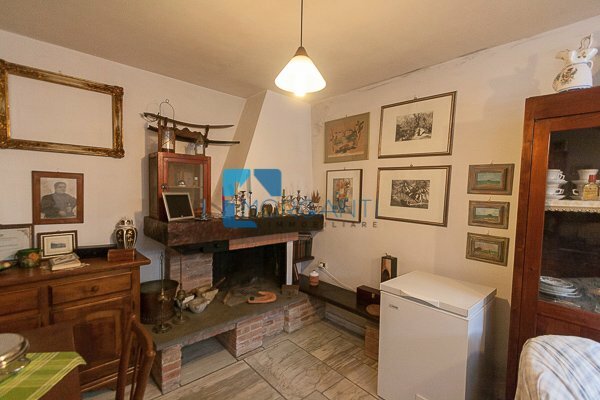 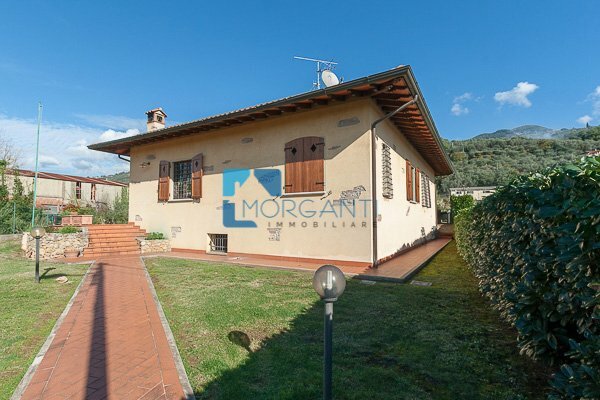 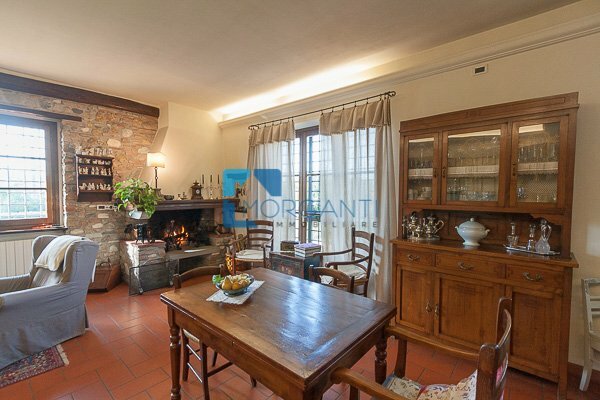 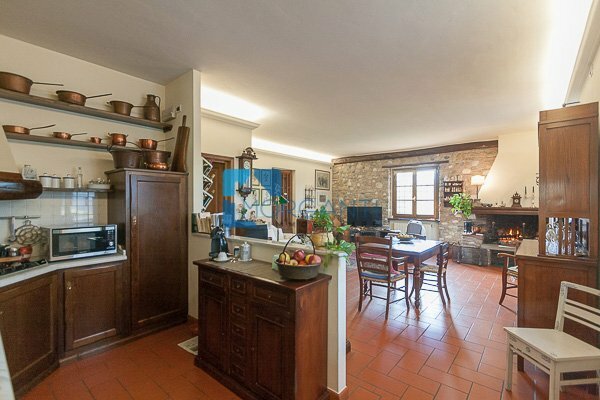 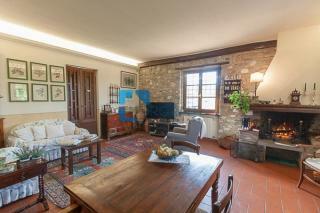 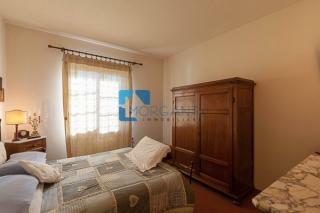 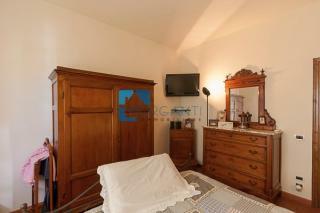 In the vicinity of the Historic Center detached villa on one level with a basement. 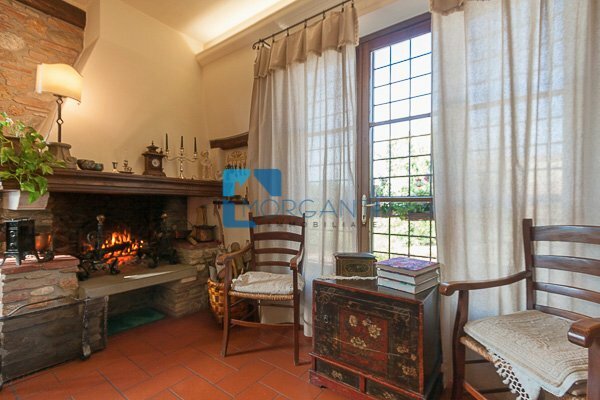 The property, surrounded by a large garden with a veranda and relaxation area, is in excellent maintenance conditions and is composed of kitchenette/dining room that overlooks large living room with fireplace, two double bedrooms, single bedroom, two complete bathrooms, tavern with kitchen and fireplace. Property, cured in every particular, and is equipped with electric gate, air-conditioning, photovoltaic system, water softener water, wood-burning oven. Immobiliare Morganti is a well-established reality known for reliability, professionalism and dynamism thanks to experience of the owner Gianluigi Morganti, Surveyor and Geologist. 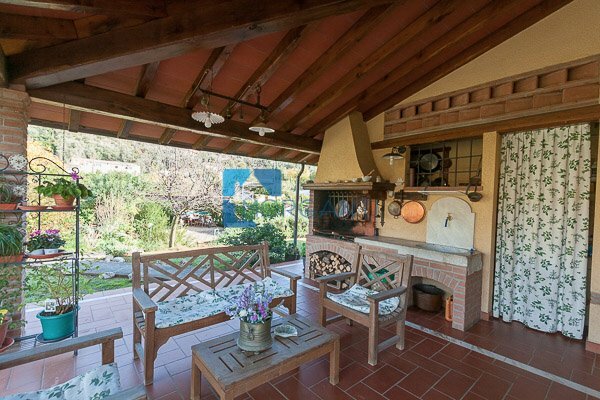 It operates in all the municipalities of Versilia and in particular in Pietrasanta, Marina di Pietrasanta and the adjacent hills.